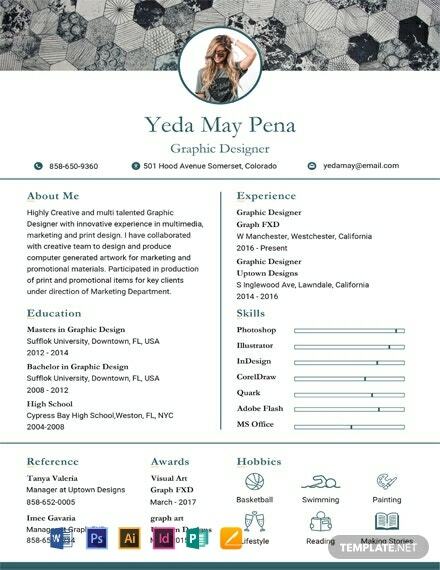 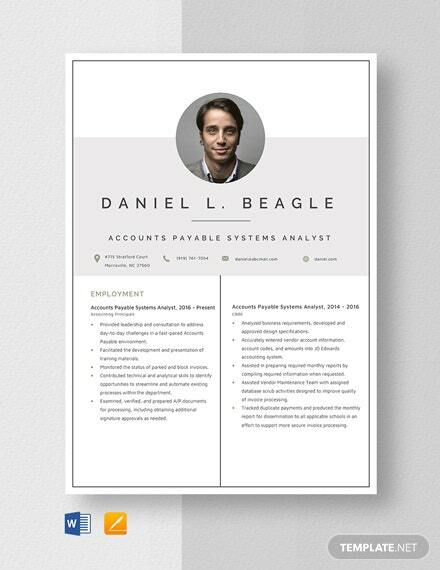 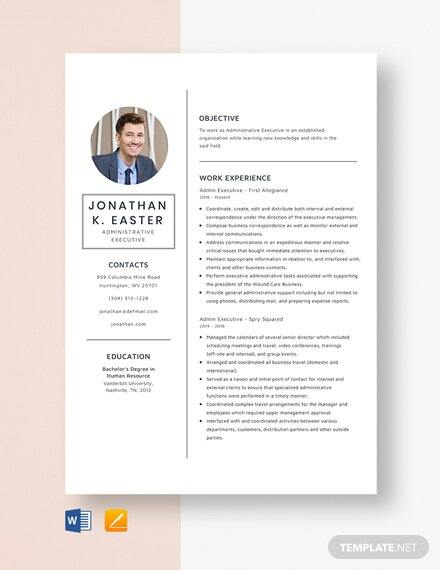 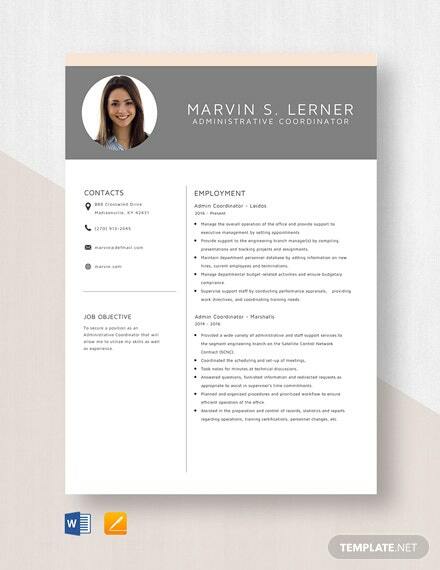 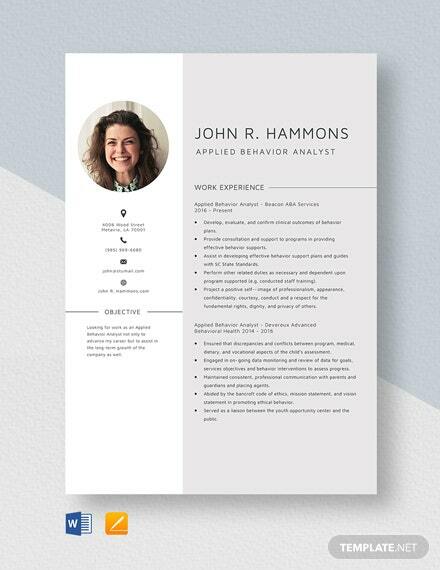 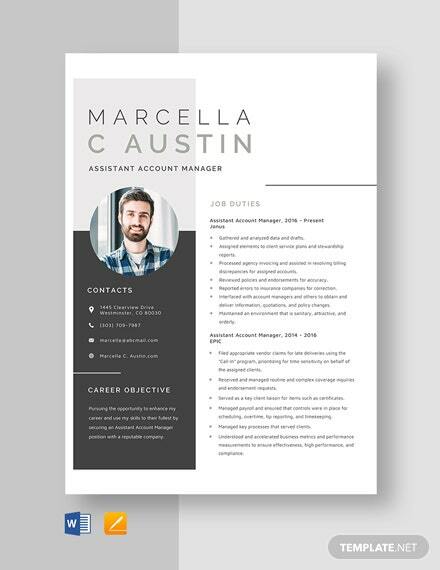 An attractive and stylish resume and cv template that you can download for free. 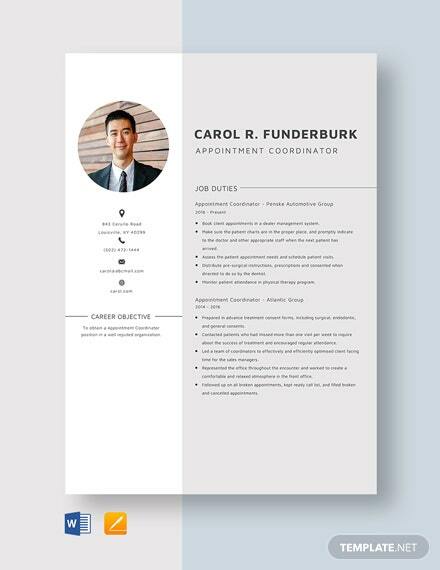 It has a modern design that uses high-quality layout. 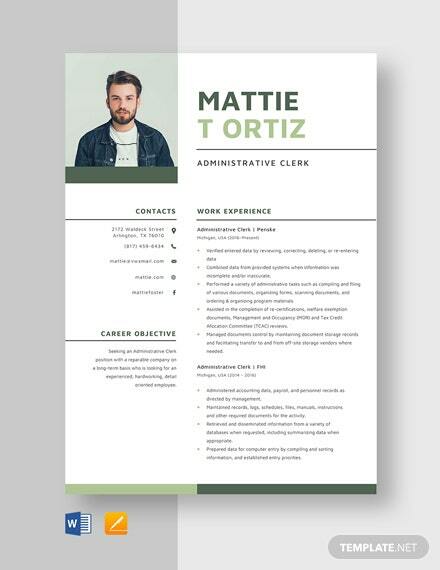 Perfect for freshers and professional applicants. 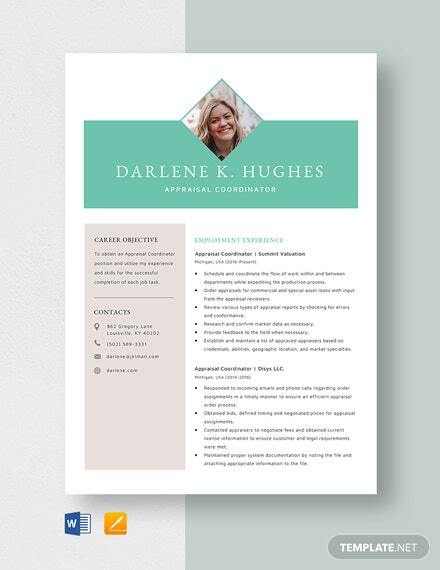 Printable and free to +More download.